Okinawa Karate Kaikan, a new martial arts hall dedicated to Karate, currently under construction in Tomigusuku and scheduled to open Mar. 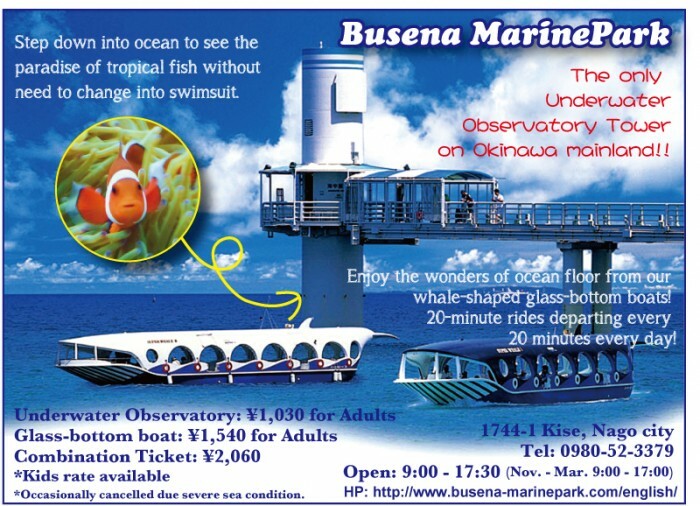 4, 2017, will be under management of Okinawa Visitors and Convention Bureau (OCVB). The Okinawa Prefecture Economic Labor Relations Committee unanimously passed a resolution on Thursday to appoint the OCVB to take the responsibility of managing the new facility. The matter will be formally decided in the meeting on Oct. 13. The OCVB will manage the Karate Kaikan for three years from its opening. Okinawa Prefecture has agreed to cover ¥63 million per year of light, heating and water utilities, equipment maintenance and labor costs. The OCVB estimates an income from exhibition entrance fees and rents for Karate dojo’s within the facility, at ¥23 million, and preliminarily has calculated the total income in the first year at ¥86 million, including the management fee from the prefecture. They expect expenses to rise to the same amount. Okinawa Prefecture and the OCVB are currently preparing a detailed plan for the management. The Okinawa Karate Kaikan is envisioned as a facility to tell the world that Okinawa is the birthplace of Karate. The facility includes a training room, a permanent exhibition to teach the history of Karate and Karate’s kata, and a special dojo with traditional red tile roof where karate masters will do model demonstrations. The management costs including the basic plan costs come from a ¥6.5 billion special budget. In the opening ceremony, organizers are planning to have demonstrations of traditional Okinawan Karate and Kobudo, and also Ryukyu dance, to showcase a wide variety of Okinawan culture and original performances. Okinawa Prefecture is lobbying to have the Karate competition and pre-games training camps of the 2020 Tokyo Olympics held in Okinawa, as Karate was selected to one of the new competitions in the games.